The federal government will conduct a comprehensive review of regional education with the aim of getting more regional, rural and remote students to not just be successful at school but to go on to further study, training and employment. 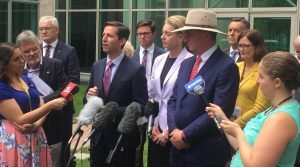 Education minister Simon Birmingham and deputy prime minister Barnaby Joyce announce review into regional education. Minister for education and training Simon Birmingham said the independent review into regional, rural and remote education would be led by Emeritus Professor John Halsey of Flinders University. “We must drive and better set policy to encourage ambition among our country students. Regional and remote students made up just 18.8 percent of domestic undergraduate students at universities, compared to making up 26.4 percent of the population in 2016. Minister Birmingham said Professor Halsey commenced his career as a teacher and was a principal of two schools in South Australia and his experience spans across numerous positions outside of the classroom on advisory boards and in educational leadership roles. 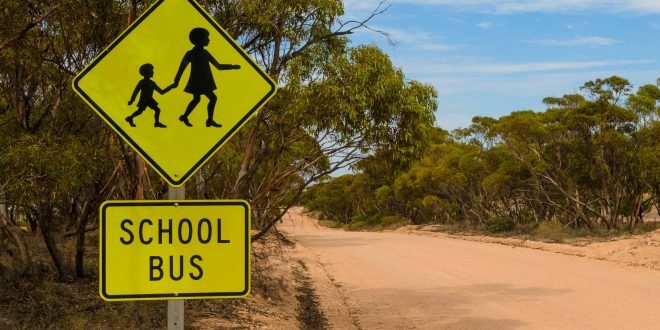 “We want to hear your stories and feedback about regional, rural and remote education – what’s working, what’s not and your ideas on how to improve it,” Minister Birmingham said. Professor Halsey will present his final report and recommendations to the government by the end of 2017. Next Are these the children of the learning revolution?